I hope you're excited about the upcoming Fansite Festival. The Fansite Festival is an annual event organized by @SheldonCentral. There is an entire day full of awesome activities put on by the Fansites of this community for both Wizard101 and Pirate101. 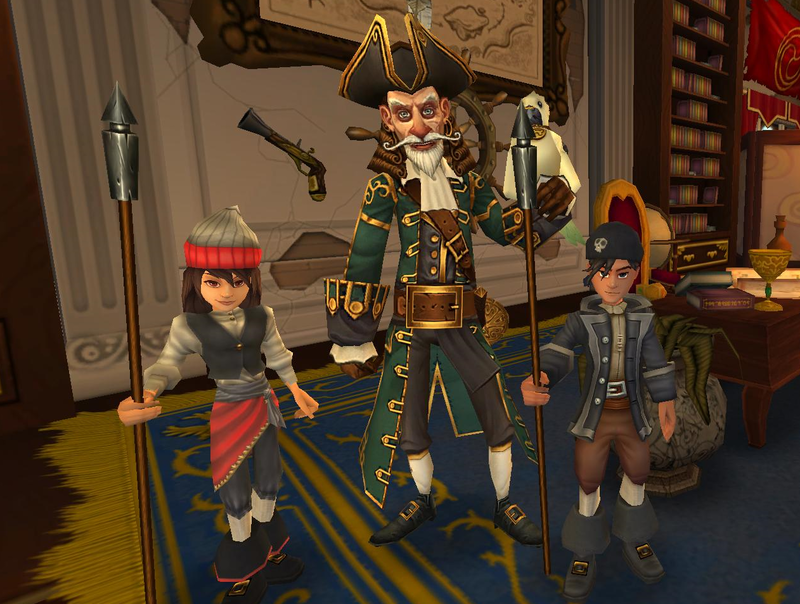 We'll be throwing a Pirate101 event this year. Keep reading for more information not only about our event but other events that will take place! I hope you will also check out all of the other activities that will take place on the Fansite Festival Day! There are many Wizard101 and Pirate101 events that'll take place by other amazing hosts. Please check out more information by visiting (http://fansitefestival.com/events.html) or you can follow the Official Fansite Festival Twitter (https://twitter.com/FansiteFest). Future Events - What Would You Like To See?